Welcome to another installment of If My Book, the Monkeybicycle feature in which authors shed light on their recently released books by comparing them to weird things. 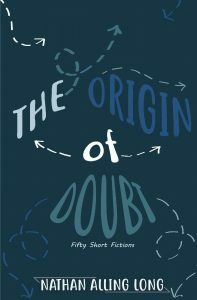 This week Nathan Alling Long writes about his new flash fiction collection, The Origin of Doubt, out now from Press 53. 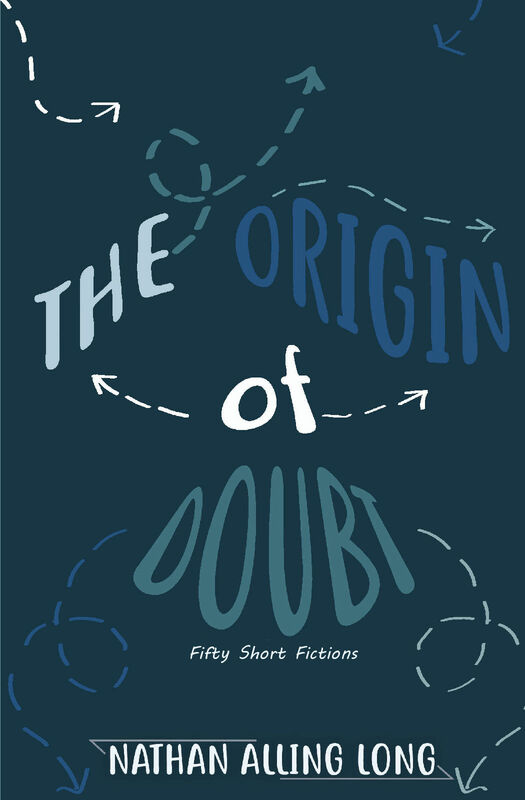 If my book, a collection of fifty flash fictions titled The Origin of Doubt, were a building, it would be an orphanage in a second-world country, with a bunch of scraggly kids running around getting into mischief,and a bunch of former orphans running the place. The windows would be made of wood, but weathered and the glass old enough to have melted into ripples. The pipes would make strange noises and there would be empty rooms with unopened boxes filled with collections of trimmed hair, dried flowers, teeth, and shadows. The building would have a half explored basement that sometimes flooded into a swimming pool for the adventuresome, and sometimes dried up until the walls began to crumble. Though it would look like just another an unassuming apartment building from the 20’s or 30’s, it would not be in a city, but surrounded by forests, with streams and small lakes, and animals that at night would look in on the illuminated windows of the orphanage. If my book were this orphanage, the children would not want to escape so much as simply explore the woods at night, meeting each other in a grove of hemlocks or in a field of wild onions. When one of the children would die, their belongings would be taken to a sinkhole deep in the woods and dropped down the hole. This book is that orphanage, those woods, that sinkhole. Nathan Alling Long completed an MFA from Virginia Commonwealth, where he was the first Truman Capote Literary Trust Fellow. His work has appeared on National Public Radio (US) and in over fifty other publications, including Tin House, Glimmer Train, Story Quarterly and The Sun. His story “Reception Theory” won the 2017 international OWT Story Prize and “Arctic” won the 2015 international Open Road fiction award. He lives in Philadelphia and teaches creative writing and women gender and sexuality at Stockton University. He can be found at https://blogs.stockton.edu/longn/.